Southern Fried Chicken allows you to create your favourite take away fried chicken at home. Cover chicken in coating and then shallow or deep fry. Alternatively coat chicken pieces in egg first. 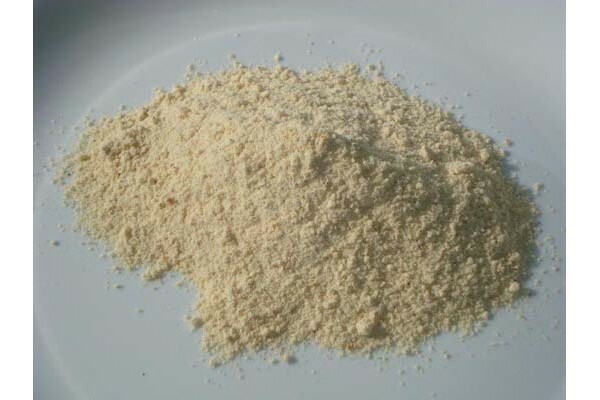 Wheat Flour, Breadcrumbs, Water, Yeast, Vinegar, Salt, Vegetable Oil, Vitamins (Thiamine, Folic Acid], Salt, Dehydrated Vegetable, Spices, Vegetable Oil, Herb Extract.